Being responsive to congregant needs is one of the most important functions of your organization. Membership Management 2000 is written with this in mind. 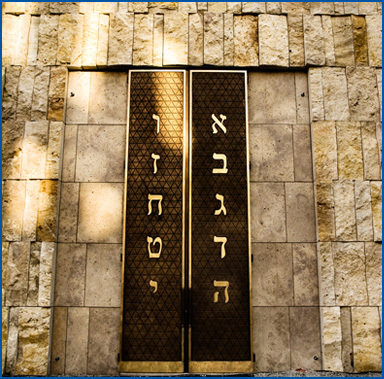 As the number one Synagogue Software available, each screen and report is easy to access and comes complete with all the important information to allow you to respond quickly to both synagogue requirements and an individual's needs. MM2000 is not just a passive record keeping package. 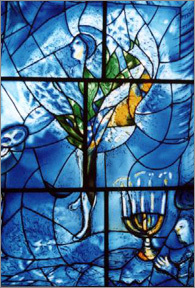 It is an active, dynamic way to enhance synagogue life through increased communication, contact and awareness of the synagogue's mission and goals. The reality of synagogue life today is that there is tremendous competition among non-profit organizations for the donated dollar. Using the many features of MM2000 and MMOnTheWeb, congregant contact will be increased, translating into greater participation, both physically and financially. We know that choosing your synagogue software package is one of the most important tasks you are now facing. By joining our nationwide family of synagogues, you will be gaining exceptional software and the support of a company that is dedicated to your success. Take a few minutes to explore our website. We provide detailed information on each module. Don't hesitate to contact us and request a full live demo of MM2000.